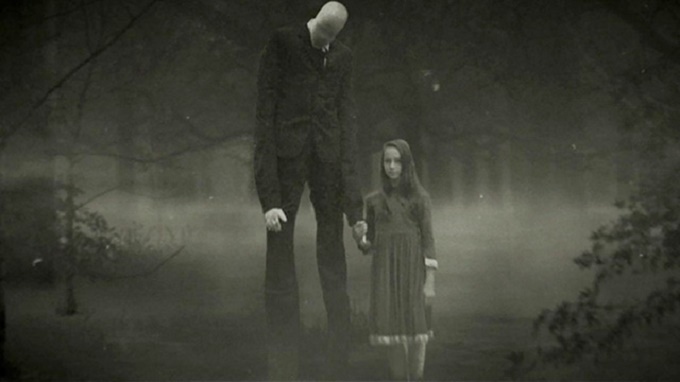 Home Script Reviews Write to Reals – Slender Man (2018): Can it meet fans’ expectations? Write to Reals – Slender Man (2018): Can it meet fans’ expectations? — Pg. 3 – They all died. That’s a pretty boring way to start because now I know what happens and I don’t really care. EDIT – I guess this was another case, but it’s confusing. — It’s becoming a pet-peeve of mine, but all of the girls we have described so far (up to page 6) have been “pretty”. Come on. There has to be another way to describe them. — Pg. 8 – The dialogue is filled with “so” and filler stuff we don’t need. Remember, this is one of Hank’s pet-peeves, so don’t do it! — Pg. 11 – We’re watching an exposition video? That’s almost as bad as BVS when they saw the Youtube videos of the Justice League. — Pg. 13 – So… the author just did two cheap jump scares back-to-back… and it was THE SAME jump scare both times. Things like this should be cut because they make you seem like an amateur writer. — Pg. 18 – When the girls do this to themselves it’s really hard to care about them. I know they think it’s just a game, but it doesn’t help that they aren’t sympathetic in the least, so we REALLY don’t care if they live or die. This is an important note and one that seems to be largely ignored in horror scripts: you don’t have to have likable characters, necessarily, but we have to care about them somehow or at least want to see what they will do next. — Pg. 23 – There should be some sort of twist with the guy’s party – where they were summoning the Slenderman as well – interacting or overlapping with the girls. — Pg. 44 – All of these characters are completely interchangeable. I couldn’t tell you which one disappeared, or why we care, other than that it was Girl #1 and Girls #2-4 are trying to find her. — Pg. 45 – Not only is breaking into the house stupid, but they know there is a dangerous drunk inside and that he is clearly unhinged. Also, it seems kind of mean-spirited to further torture this guy who has lost his daughter. — Pg. 55 – Yeah, it’s stupid to run into the woods alone when your friend has just gone missing. 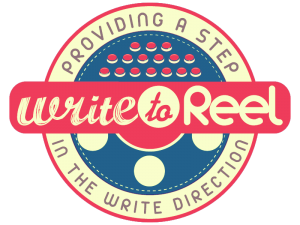 EDIT – it’s almost worse that it was a dream sequence. I take that back – it is exceptionally worse that it was a dream sequence. Next articleThe Spy Who Dumped Me – Unlikely example of Tone matching Genre?